Apple’s latest operating system, iOS 11, comes with a bunch of handy and handy-ish features, like “Do Not Disturb” mode for driving and an easy way to record what’s happening on your phone screen. It also, according to a report from the Verge, comes with a bug that could really mess up your phone. 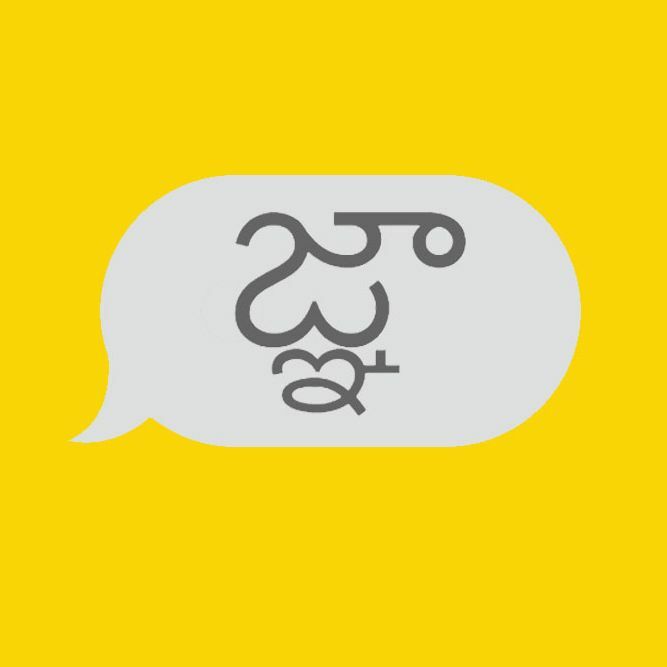 First spotted by an Italian blog, the bug occurs if somebody texts you a particular Telugu — India’s third-most-spoken language — character that crashes your Apple device’s iOS SpringBoard. You won’t be able to open your messages because your phone will be too busy attempting, unsuccessfully, to load the character. “It appears that the only way to regain access to your iMessages is to have another friend send you a message and try to delete the thread that contained the bad character,” the Verge reports. The bug also affects third-party apps, so don’t assume that if you’re strictly a WhatsApp user that you’re in the clear. WhatsApp, Facebook Messenger, Gmail, and Outlook for iOS can all be impacted by the bug. (Skype and Telegram are two messaging apps that are not at risk.) Apple will release iOS 11.3 — which includes some new animoji and a feature to shut off Apple’s controversial battery-slowdown feature — sometime this spring. The newer version of iOS 11 will not be at risk for this particular messaging bug. Try to keep your texting in Telugu to a minimum until then.